Label boss D-Nox collaborates with musical friend and superb producer ZAC to compile a collection of tasty cuts for the latest release on the ever reliable Sprout imprint. D-Nox has been delivering productions on Sudbeat, Beat Boutique, FSOE UV and of course here on his beloved Sprout. While ZAC's music has graced Warung, Beat Boutique, and again he is a Sprout regular. 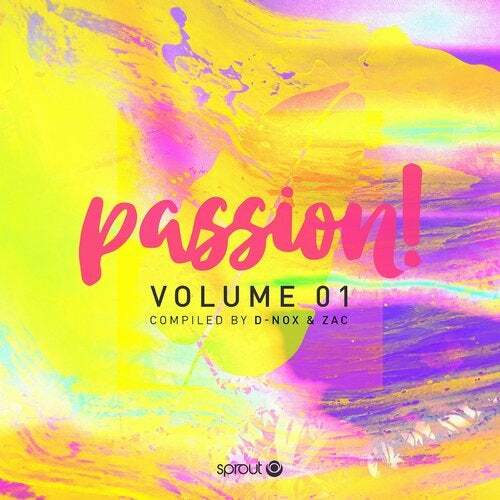 'Passion' is D-Nox & ZAC's event brand, and this release reflect the musical ideas wonderfully. Emotional and driving progressive house & melodic techno.